PUERTO DEPORTIVO GIJÓN BELONGS TO THE PASSEPORT ESCALES NETWORK - Puerto Deportivo de Gijón, Asturias. Norte de España. We remind all our customers, both in base and foreigners who visit us, that as we keep up with our commitment to satisfy and always provide the best services, Puerto Deportivo de Gijón belongs to the French marina network PASSEPORT ESCALES. A total of 122 marinas in England, France and Spain already belong to this network. 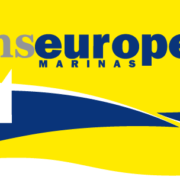 Being a marina member means that your customers … will be able to enjoy free nights! 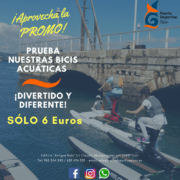 If you are a client based in Puerto Deportivo Gijón, ask for your card at our office, go sailing … and spend free nights in the Passeport Escales member’s marinas. 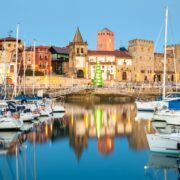 If you are a foreign client with base port member of P.E., come and meet us and spend a free night in the city centre of Gijón.